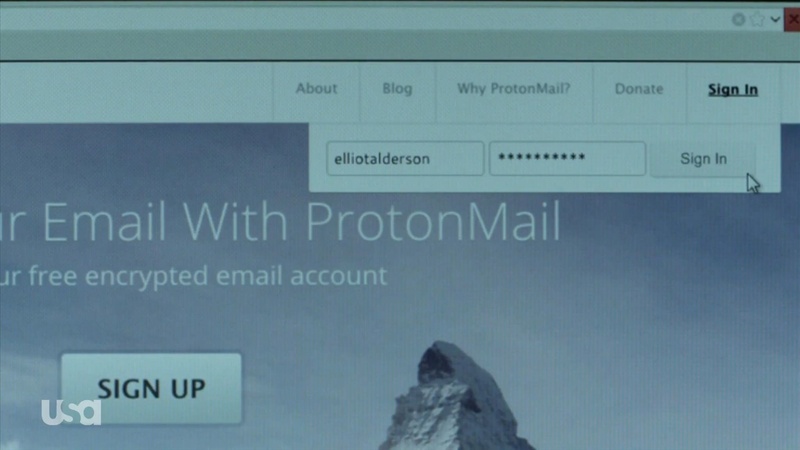 ProtonMail was developed in 2013, at least in part due to the revelations that Edward Snowden provided regarding the NSA’s world-wide surveillance (WWS) program. It was developed by researchers from CERN in Geneva, Switzerland. If you are not familiar with CERN, it’s the world’s largest subatomic research facility that many credit with the development of the World Wide Web, among other things. Second, Switzerland has probably the most stringent privacy standards in all of Europe. Long a haven for neutrality and secret bank accounts, Switzerland has developed sophisticated laws to protect individuals’ privacy. In addition, Switzerland is outside of the U.S. and EU legal jurisdiction. 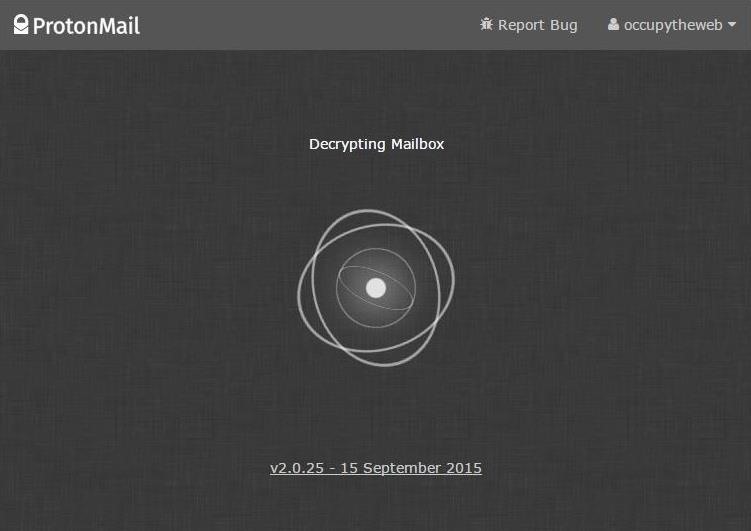 This makes it an almost perfect physical location for a private email server. 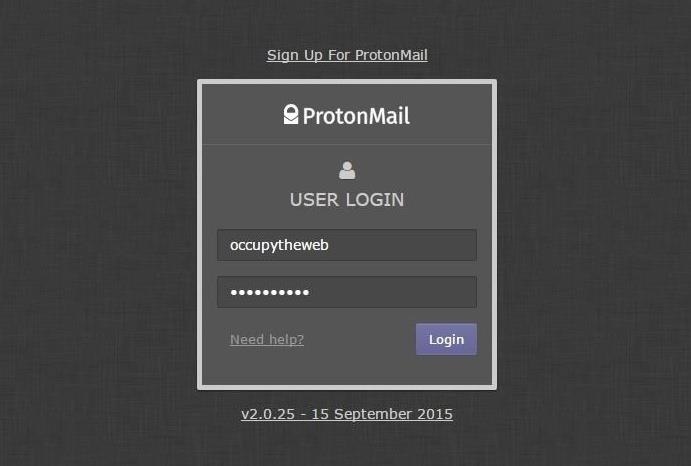 Even the administrators at ProtonMail can’t read your email. Once you receive the email notifying you that you can now open an account, click on the link they sent you. 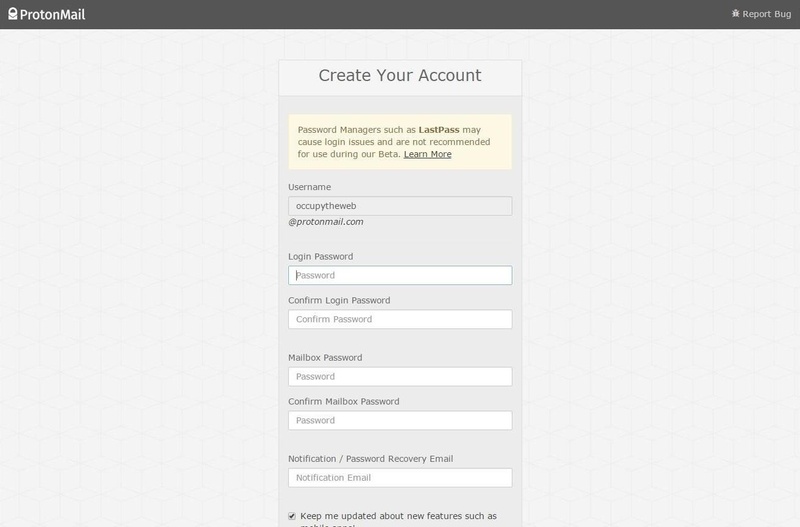 This will take you to a “Create Your Account” screen, such as below. If you click on “Settings” in the top bar and then “Security,” it brings you to the screen below. Notice that you can export your PublicKey for use in PGP-compatible services. 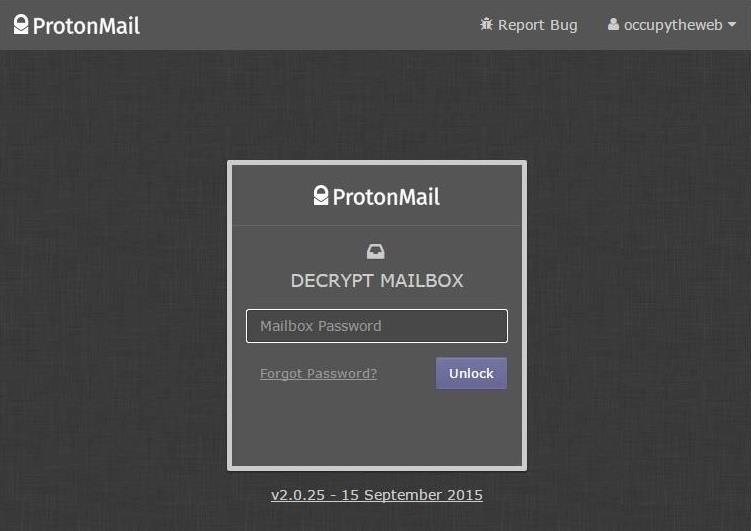 Presently, it is only compatible with OpenPGP. Also notice in the lower half of the screen the “Authentication Logs.” By default, they are “Disabled” and I recommend you keep them so for the highest level of security. 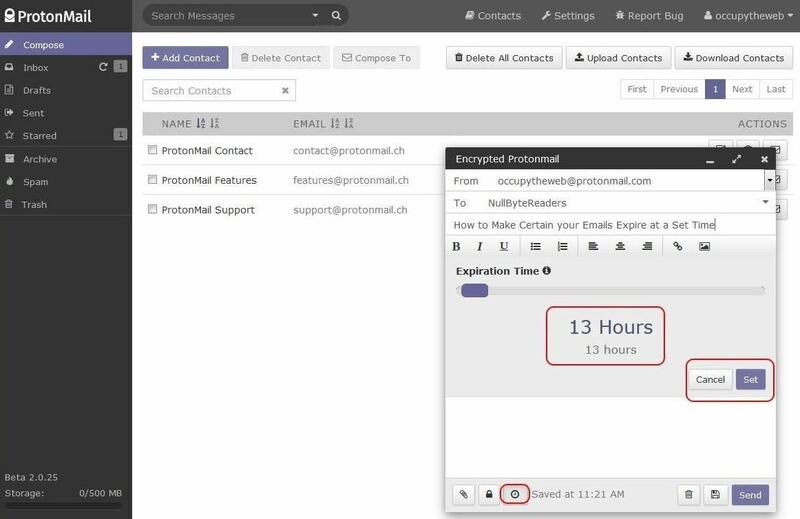 To do so, simply click on the “clock” icon in the bottom of the compose email window and it will open a slider where you can choose how long the email will exist. In this case, I set the expiration to 13 hours. After you hit “Set,” the clock will begin ticking, and when the time has expired, the email will expire and no longer be available to ANYONE. Привет, как дела у вас? Hello, my name is Vasya Ivanov. I only use web for that purpose, and take the newest information.